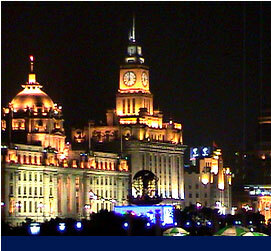 Local China knowledge and Project Management leadership is provided to companies coming to China to invest, become service providers or set up operations in manufacturing. We look to satisfy the needs of SME’s or Fortune 500 companies with our services. 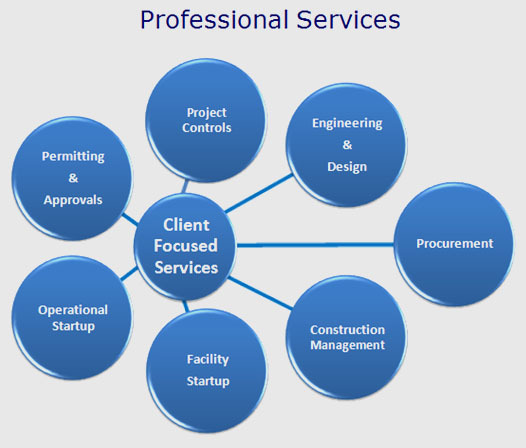 Your project determines our service offerings, not all companies require the same selection of services. Our dedicated and experienced engineers help ensure a safe well built quality facility that meet your business requirements, budget and schedule. The ability to impact and lower project cost is highest at the concept design stage. Understanding cost containment issues and China quality are extremely important since these are vital ingredients for a successful project and they start with the facility design, knowledge of local materials and equipment. Customize our services to fit your needs!